A new asset mapping tool for eastern Ontario goes way beyond a parlor trick, thanks to collaboration with researchers at Carleton University. 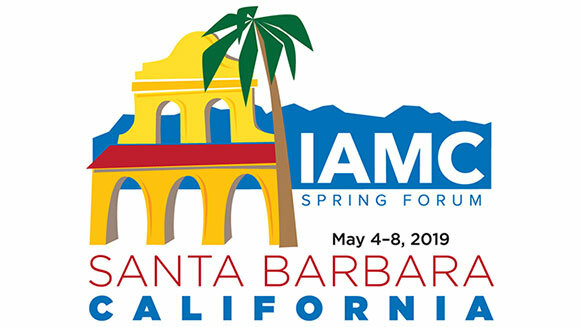 IAMC Chair Charles Waltz’s elevator speech for the upcoming Professional Forum in Santa Barbara, California; tax assessment insights. 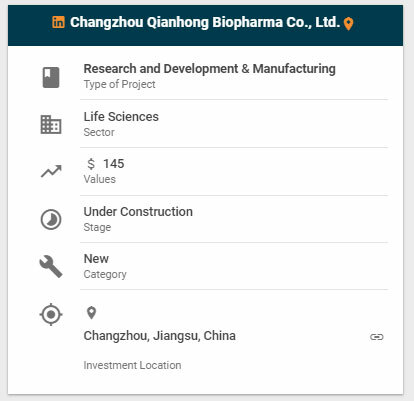 Changzhou Qianhong BioPharma has announced the construction of a new pharmaceutical manufacturing plant in Changzhou, China. The $145-million facility will produce a variety of pharmaceutical products including heparin in tablet and injectable forms as well as molecular reagents. The company will also add R&D at the site, and will focus on developing biologics targeting cancer and cardiovascular diseases. 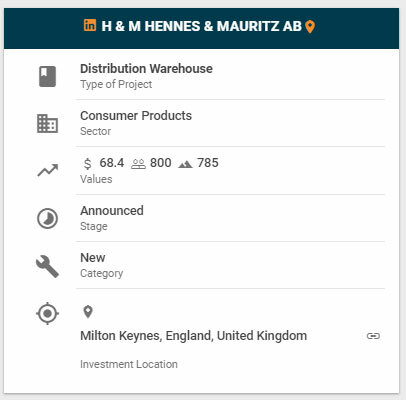 Hennes & Mauritz (better known as H&M) have announced a new distribution warehouse in Milton Keynes, located in Buckinghamshire, northwest of London. The $68-million facility will encompass 785,000 sq. ft. and employ 800 people when it opens. Sweden’s H&M operates almost 5,000 clothing stores around the world. In March, U.S. News & World Report published the U.S. News Healthiest Communities Rankings 2019. As one might expect from reading past Site Selection reports, Colorado counties perform nearly as well as the elite athletes that live and train there, led by No. 1 Douglas County (a southern suburb of Denver known for its trails and open space) and occupying seven of the top 20 spots. Virginia and Colorado each claim two communities in the top five, joined by No. 2 Los Alamos County, New Mexico. Pictured are the Top 10, including their scores in community vitality, one of 10 criteria. 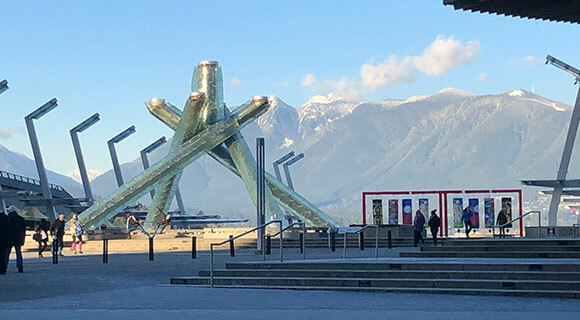 Chris Steele, vice president of Conway Advisory, recently made this photo of the Olympic Cauldron from the 2010 Winter Olympics at Canada Place in Vancouver, British Columbia, known for its stunning convergence of ocean and mountains. Built on land first developed by Canadian Pacific Railway, Canada Place opened in 1986 as the Canada Pavilion for Expo 86, and is now owned and operated by the Vancouver Fraser Port Authority.